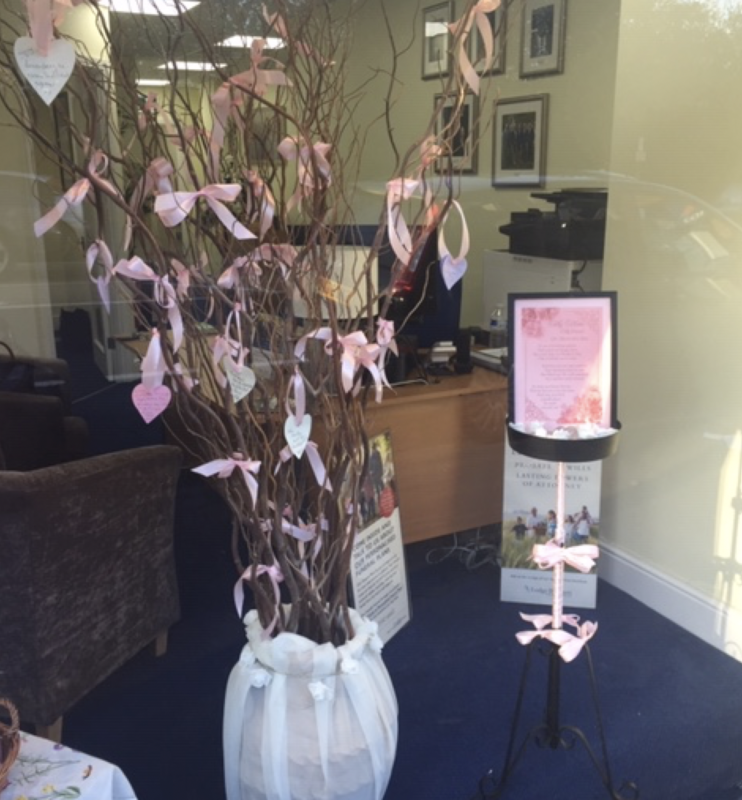 Ascot branch have put up a Mothers Day Remembrance Tree in the branch ready for the weekend, and are inviting clients past and present, and also passers-by, to come in and write a message of remembrance to their lost loved ones to hang on the tree. It is already full of messages, which shows how helpful the bereaved find this gesture as part of the healing process. 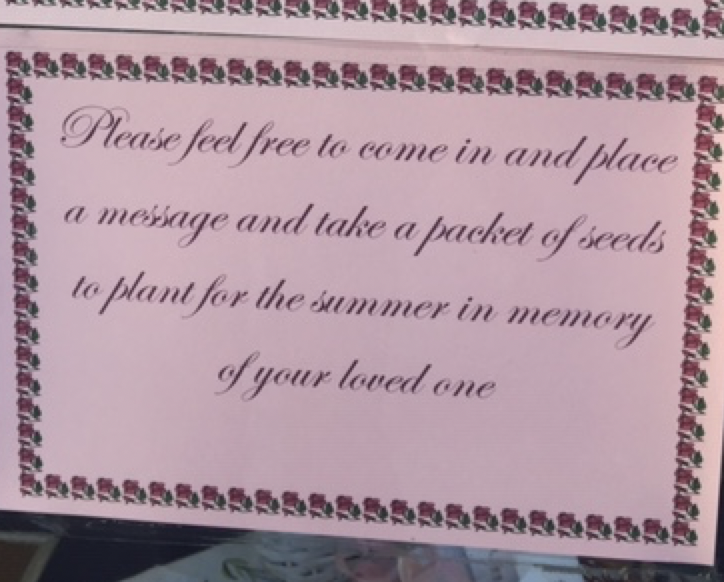 There are also packs of seeds available free of charge to take and plant for the summer in memory.